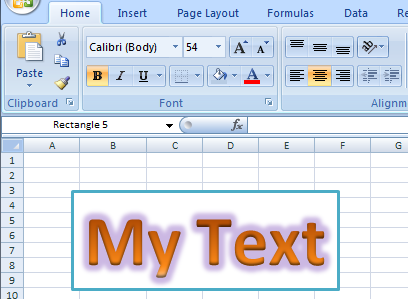 In 2007 2003 Microsoft introduced WordArt into Excel. 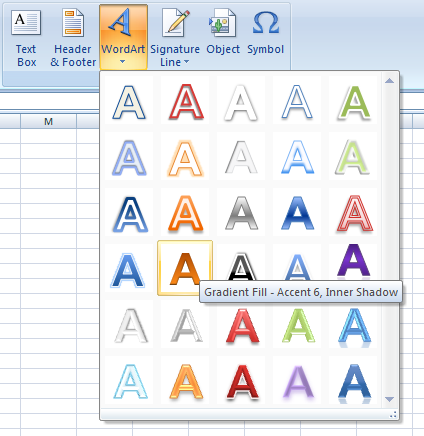 WordArt is a quick and easy to use tool that allows Excel users to add pizzazz to the presentation of your worksheets. This post is a quick tutorial on the use of WordArt. Select All the text, individual words or characters. 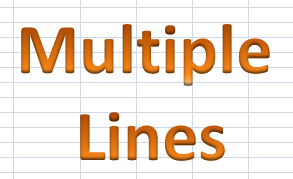 You can access the Font size and color, Background color/fill and outline, Character style, WordArt box rotation and many other properties from the Format menu. This also includes a lot of effects including Shadows, Reflections, Glows, Soft Edges, Bevels and 3D Rotation. Don’t Forget you can use Symbols and Different Fonts including the Wingding and Webding fonts. and WordArt objects can also be the button for a macro. Right Click the WordArt object and Assign macro. 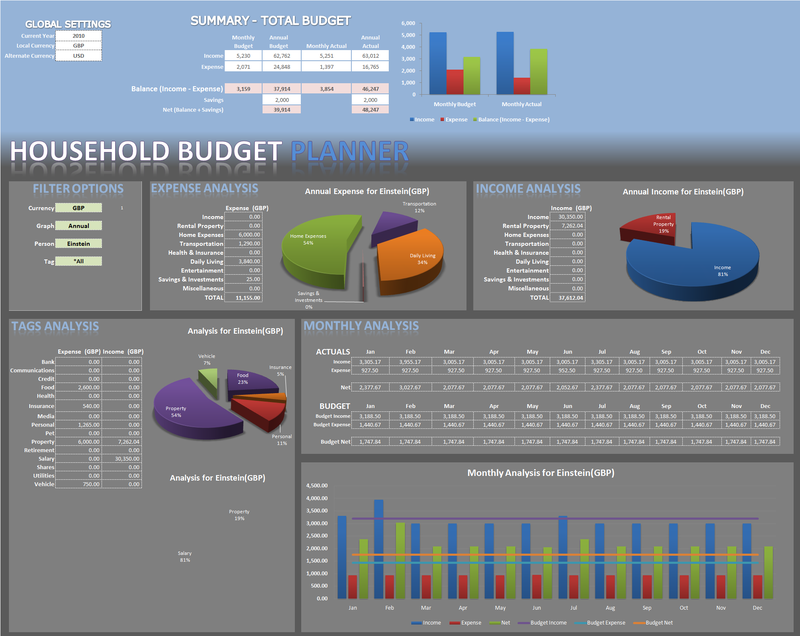 Have a look at the Personal Expense Tracker by Bigtaff [Option 1], which uses WordArt and Spreadsheet Formatting to great effect. Did You Know #1 ? Did you know that the “Chandoo.org” part of Logo at the top of the http://chandoo.org/ web site was made using Excel WordArt ? Did You Know #2 ? What have you used WordArt for ? Let us know in the comments below. I use WordArt to assign macros.. 🙂 It looks cool..
WordArt is used for Company Name Heading on the Dashboard. There are lots and lots of options in WordArt. I really liked it!!!!! 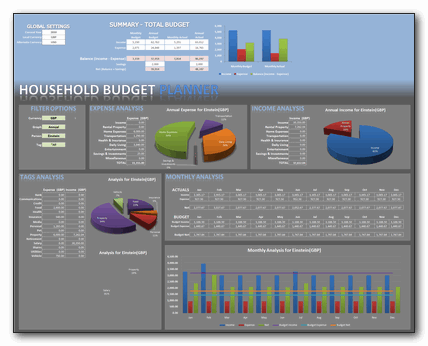 Thanks:) you have just reminded mi about simple object which can easly decorate dashboards. It can be a great button for links. hello, in M.excel old calculations I cant reactivate macros with new entries. "In 2007 Microsoft introduced WordArt into Excel." I just opened 2003 and found the WordArt toolbar ... ? But this is a great idea, I plan to use it to make some graphics. Thanks for the reminder. It's kind of funny because usually when I think of WordArt, I think of cheesy graphics, but I guess they do have their place. What would result in a smaller file size: WordArt displaying three words, or a picture with comparable resolution inserted into the file? 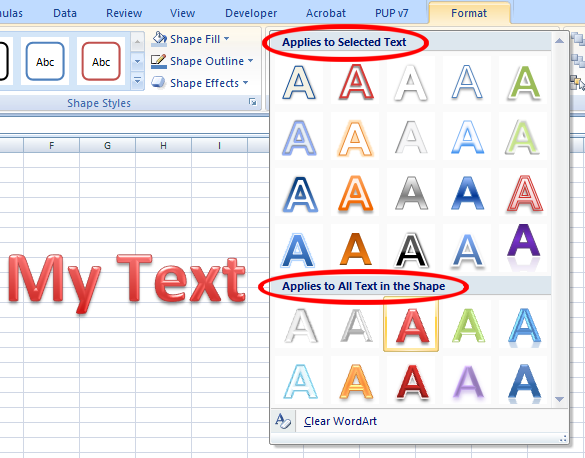 WordArt looks cool and easy way to bring text colorful.... Its able to customize the default style? que muestre esos valores al activar o desactivar la casilla de verificación lo muestres. excelente página web ,gran aporte. Espero pronta respuesta thank you very much. Hello, I would like the file tutorial "personal-expense-tracker-1"